In this novel in verse--unprecedented in Chicano literature--renowned poet Juan Felipe Herrera illuminates the soul of a generation. Drawn from his own life as well as a lifetime of dedication to young people, CrashBoomLove helps readers understand what it is to be a teen, a migrant worker, and a boy wanting to be a boy. Sixteen-year-old César García is careening. His father, Papi César, has left the migrant circuit in California for his other wife and children in Denver. Sweet Mama Lucy tries to provide for her son with dichos and tales of her own misspent youth. But at Rambling West High School in Fowlerville, the sides are drawn: Hmongs vs. Chicanos vs. everybody vs. César, the new kid on the block. 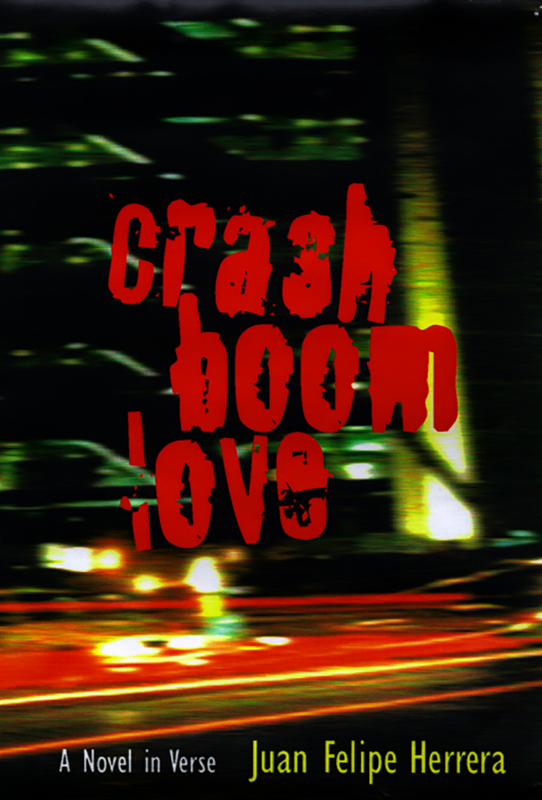 Precise and profound, CrashBoomLove will appeal to and resonate with high school readers across the country. Juan Felipe Herrera is professor of Chicano studies at California State University, Fresno.